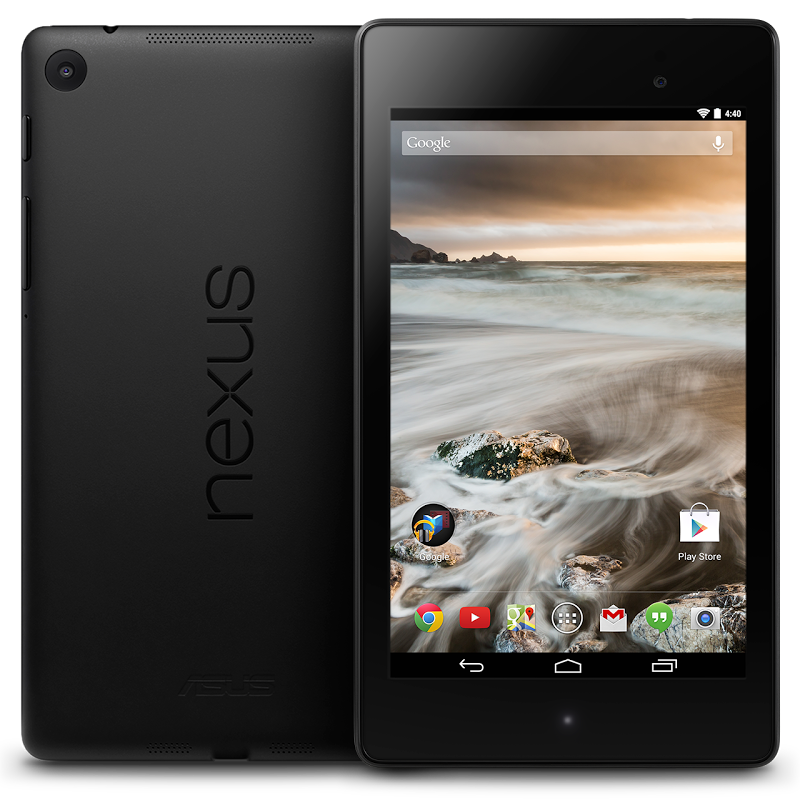 Looking to pick up a 2013 Nexus 7 on the cheap? 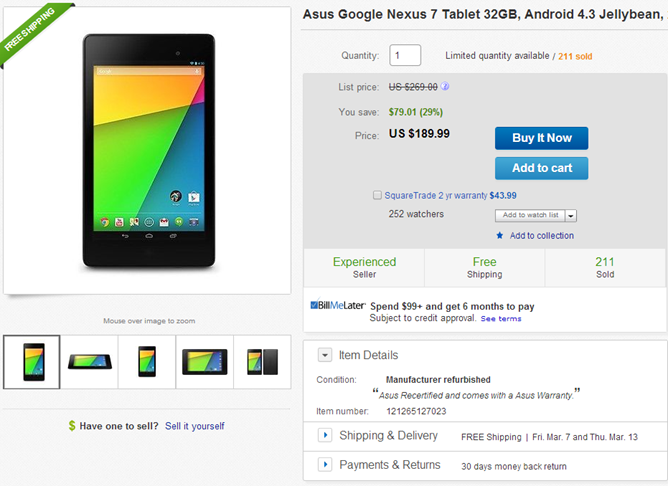 If you head on over to eBay Daily Deals , you'll find a refurb in 32GB trim for just $190, $10 less than the previous lowest we've seen. That's $80, or about 30%, off retail ($50 off the current price on Amazon) for a brand-new one, making this quite a deal even by refurbished hardware standards. The seller also isn't dailysteals, so hopefully shipping and customer service won't be such big worries on this particular listing. Act quickly if you're on the fence - eBay's Daily Deals do tend to dry up fast, and supplies are limited.